Philip Michael Thomas heads the cast for Rockstar's new PSP title. New gameplay info inside. Philip Michael Thomas became a household name in 1984 as the co-star of quintessentially '80s cop show Miami Vice. 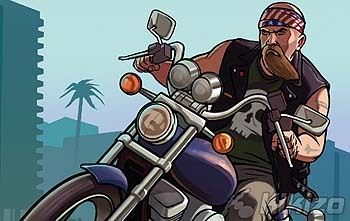 Later this year, he returns to the city that brought him to stardom as the lead character in Rockstar's new game for PSP. In Grand Theft Auto: Vice City Stories, the 57-year-old Thomas plays the lead role of Lance Vance, says a new report in GamesTM magazine. Thomas's Vance is an African American ex-Marine who is led to the shady side of the law by his brother, lured by the promise of easy money. Rockstar Leeds' second stab at a PSP Grand Theft Auto is reportedly a more solid affair. GamesTM says the game has more convincing character models and a better draw distance, but the series' technological nemesis, pop-up, is still there. The story in this prequel is borne of the drug-fuelled heyday of Miami in 1984, setting the stage for more of the pink-tinged violence seen in Grand Theft Auto: Vice City. New to the game is an emphasis on the waters that surround Miami, says GamesTM. This stretches to the stable of vehicles you'll commandeer, which reportedly includes jet skis, seaplanes and all manner of boats. In fact, the magazine says Rockstar thinks of water as the "hidden gameplay element, the city's underlying personality." 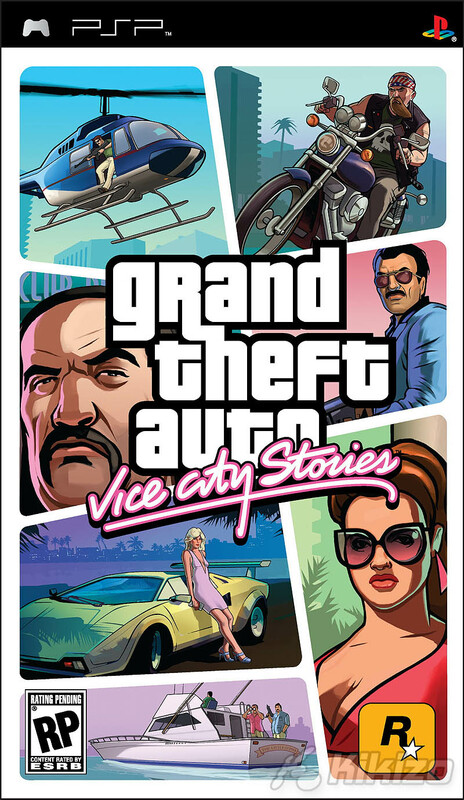 Grand Theft Auto: Vice City Stories will be out for the PSP on 20 October.